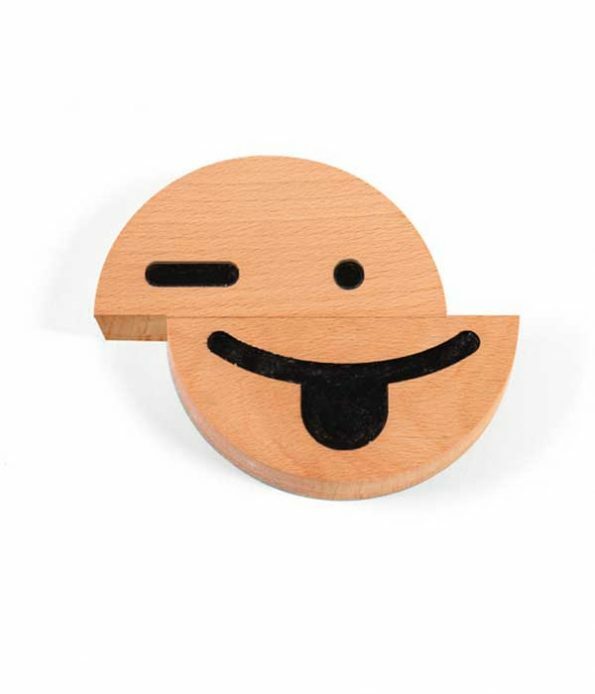 Laugh, wink, be happy or sad… You decide! 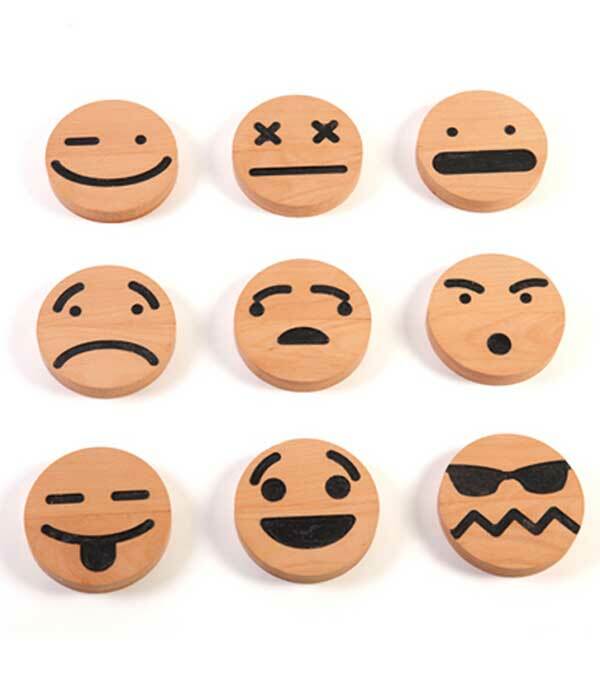 Each pack includes 10 wooden emojis magnets that can be arranged to make up to 100 different emotions. 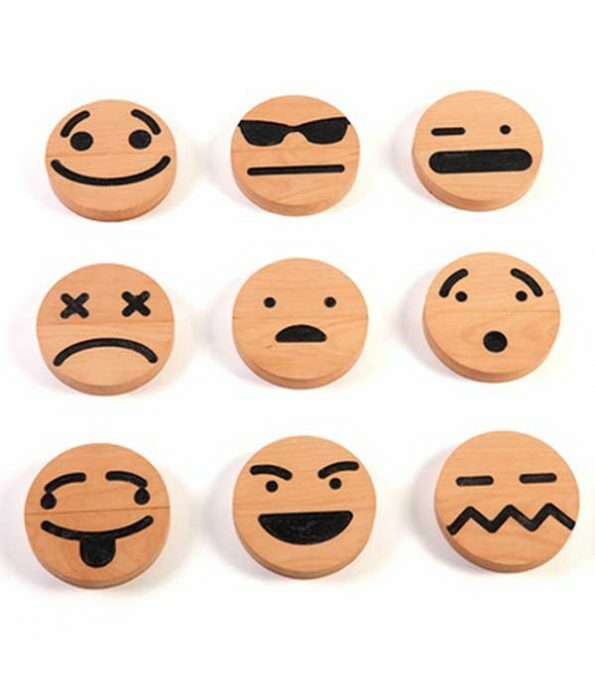 Each wooden magnet is a half circle (3 cm) that combined with another half expresses and emoji expression. One look + one mouth = emotion! Each pack includes 10 emojis that can be arranged to make up to 100 different emotions. Find a combination that reflects your daily mood! 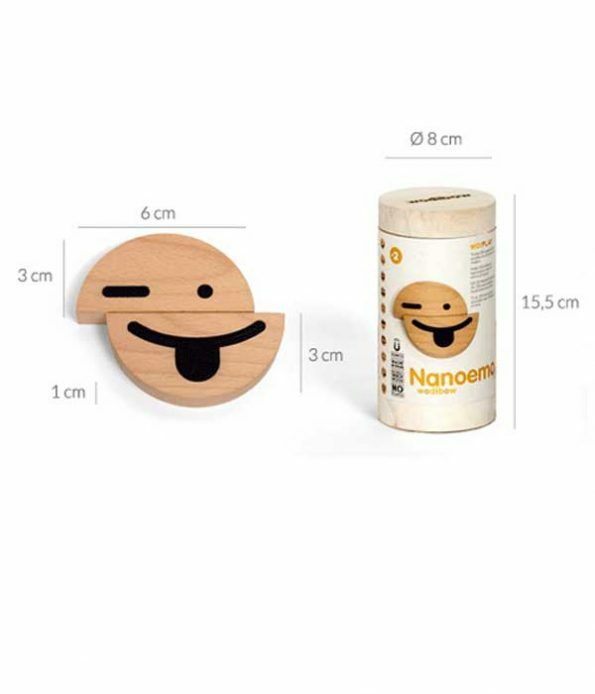 Place them on the fridge door, office or play with them on a table. 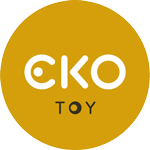 The perfect gift for both children and parents.